Forum Discription: A lot more than just boiled beef! We have discussed, elsewhere, the use of a mashed potato topping. http://www.foodsoftheworld.activeboards.net/shepherds-pie_topic2305_page1.html" rel="nofollow - http://www.foodsoftheworld.activeboards.net/shepherds-pie_topic2305_page1.html When made with lamb, this is called Shepherd's Pie. Made with other proteins, it's simply called Cottage Pie. And, in some regions, a dish made that way with venison is called a Deerstalker Pie. All sound marvelous and the empanadas are delectable too .. 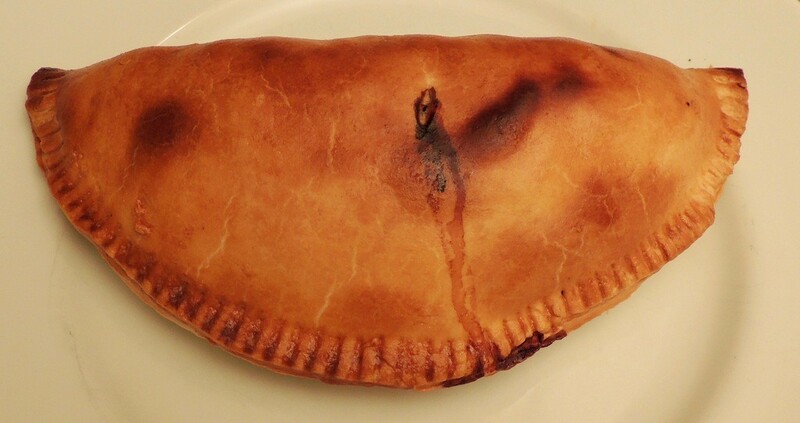 I made some Paraguayan Empanadas a couple of years ago which came out very well too .. Cheese stuffed ..